Join us Thursday, April 20th, 10am - 8pm for our Galderma Glamour Injection Event and Open House. Take advantage of one-day-only discounts and schedule your appointment today! 20% off ZO Products and FREE GIFT with puchase of $100+. By appointment only, limited availability. RSVP to earn extra raffles for giveaways. 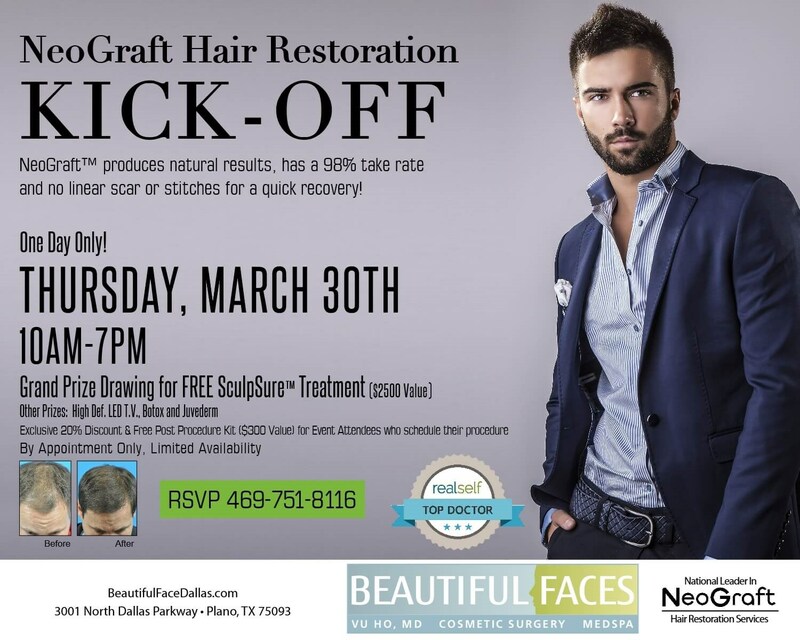 Join us Thursday, March 30th, 10-7 for our NeoGraft Hair Restoration Kick Off. Take advantage of one-day-only discounts and FREE post-care kits when you schedule your procedure. Giveaways to include SculpSure Treatments, High Def. LED TV, Botox and Fillers. By appointment only, limited availability. 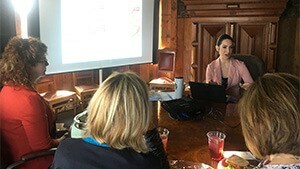 Thank you to all of you who attended our Lunch and Learn Event on Sculptra Aesthetic. Stay tuned for more lunch and learn events. Join us Thursday, Feb. 16th 5-8pm for the reveal of our NEW proven non-surgical solution for cellulite and skin tightening. We are excited to excited to add this procedure to our arsenal of nonsurgical body contouring solutions SculpSure and Pelleve. Don't miss this the special intro pricing, live demos, light bites and giveaways. First 50 people to RSVP earn extra raffle tickets for giveaways. 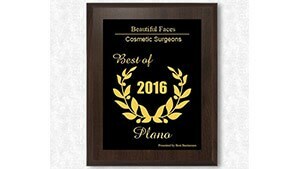 We are honored to announce that Beautiful Faces has been selected for the 2016 Plano Small Business Excellence Award in the Cosmetic Surgeon’s classification. Winners are determined based on the information gathered both internally by the PSBEWP and third party data. 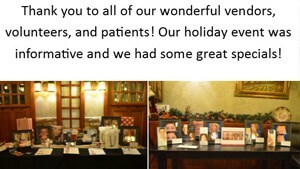 Thank you to our patients for allowing us to serve you! Thank you to all who attended our annual open house event and celebrated our 1 year ZO Skin Health anniversary! 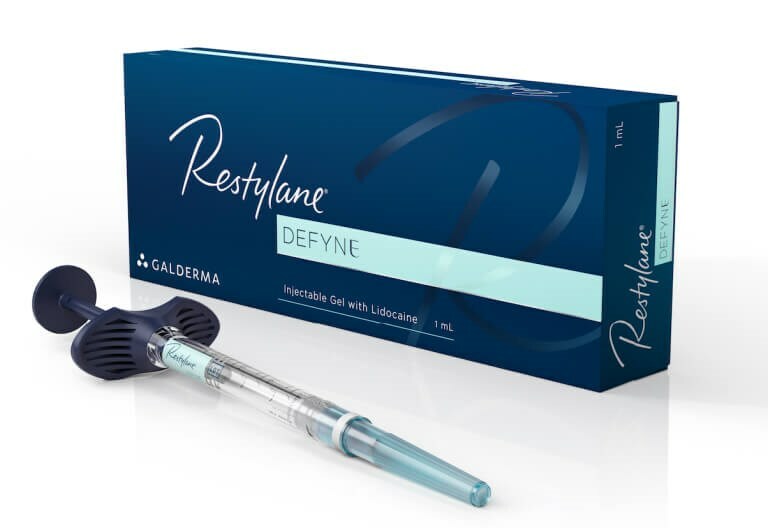 We had representatives from Botox Cosmetic, SculpSure, MicroPen and ZO Skin Health on site to educate you about all that we can offer you to rejuvenate your look. Check back for events and special event pricing in 2017! Dr. Ho and the team at Beautiful Faces attended an unforgettable experience with a pioneer and living legend of skin health Dr. Zein Obagi. Our team is bringing back the latest advances in results-driven protocols to help you achieve healthier younger-looking skin. Dr. Ho and the Beautiful Faces team attended Dr. Robert Chappell and Dr. Ritchie Rosso’s annual open house event in Odessa, Texas. 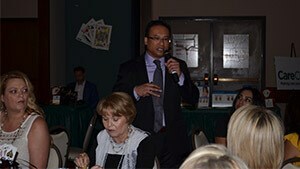 Dr. Ho was featured as a guest speaker on global facial rejuvenation. 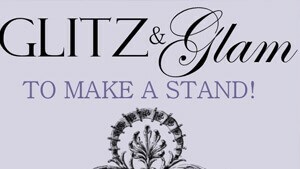 We hope to see you next September at The Elegante for cosmetic consults and fun! 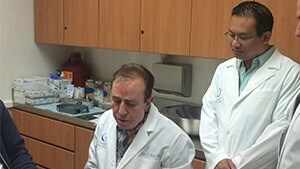 In July Dr. Ho travelled to Beverly Hills, California for a 3-day private training with renowned cosmetic dermatologist Dr. Zein Obagi at the Obagi Skin Health Institute. 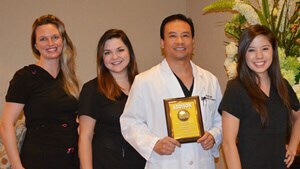 Dr. Ho had the opportunity to learn firsthand the most effective proven protocols for skin health. 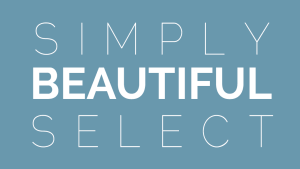 Our Simply Beautiful Select monthly membership packages offer patients up to $200 in savings a month. Dr. 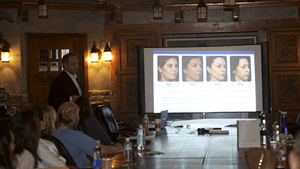 Vu Ho and the Beautiful Faces staff recently hosted a Galderma sponsored event for practitioners that was presented by world renowned Sculptra expert Dr. Danny Vleggaar. The event was a huge success. Thank you to all the attendees for joining us! Our February 4, 2016 event was a hit. 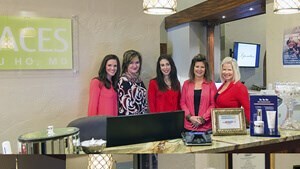 We had representatives from ZO and Jane Iredale helping our patients with skin care and makeup. We hope you will make it to our next event. Thank you to all of our wonderful vendors, volunteers, and patients! Our holiday event was informative and we had some great specials! Vendors: Galderma, PCA Skin, Jane Iredale, La Belle Boutique, & Taylor Custer Jewelry Continue to take advantage of out specials until 12/12! 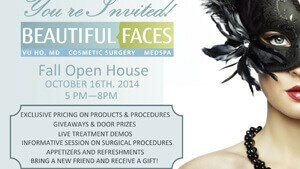 Join us to Unmask Your Beauty at our Fall Open House! Thursday, October 16th from 5 PM until 8 PM. Congratulations to Dr. 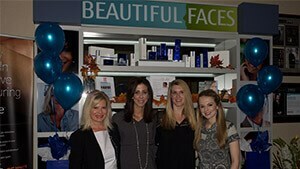 Vu Ho and our entire team at Beautiful Faces on this designation! Big thank you to our friends and clients that helped us win this for two years in a row. 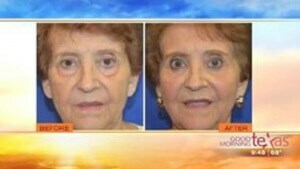 Dr. Ho on Good Morning Texas with the rejuvenating Eyelid Procedure! See Dr. Ho on Good Morning Texas. We are so excited to announce our cancer fundraising event on March 15th! We will have awesome specials as well as lots of fun vendors! We hope to see you there and that you will join us to raise money in the fight against cancer! 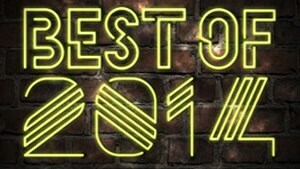 Help Dr. Ho win Living Magazines Best Plastic Surgeon two years in a row!